Last November I had time off from work and took the opportunity to spend 6hrs wiring my tree for a restyle. Here are some photos of the changes. 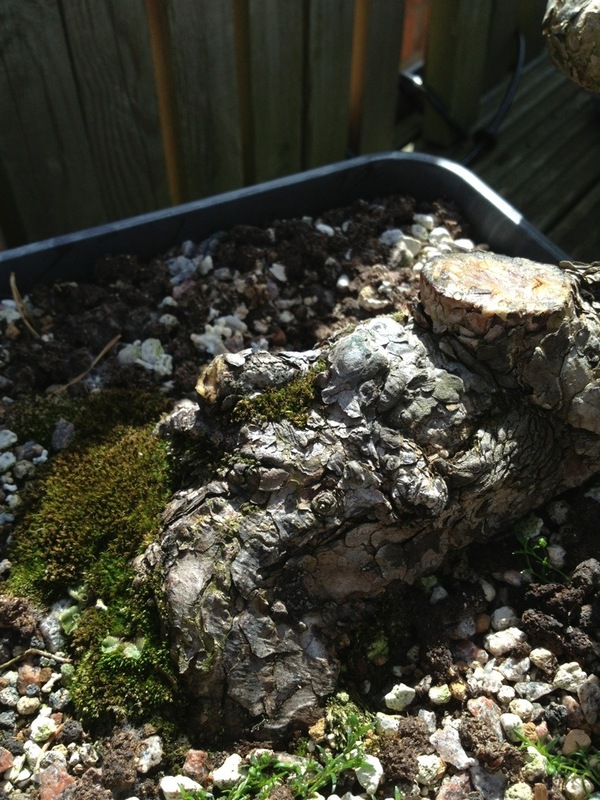 This entry was posted in My Trees and tagged Bonsai Scots pine. Bookmark the permalink.